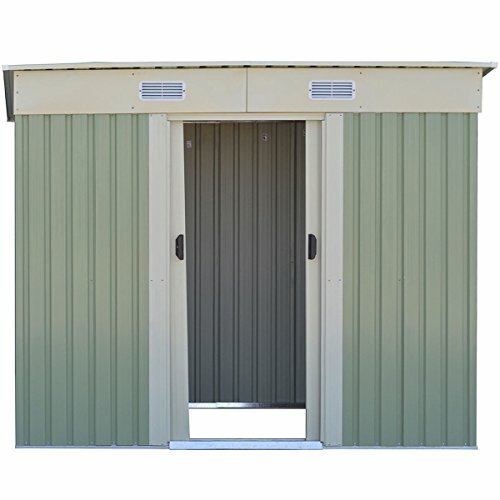 This Tool house! 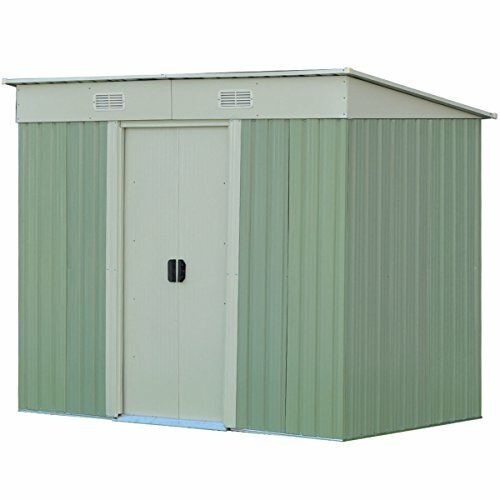 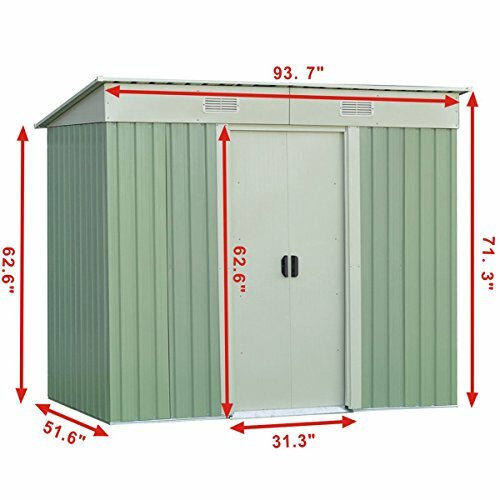 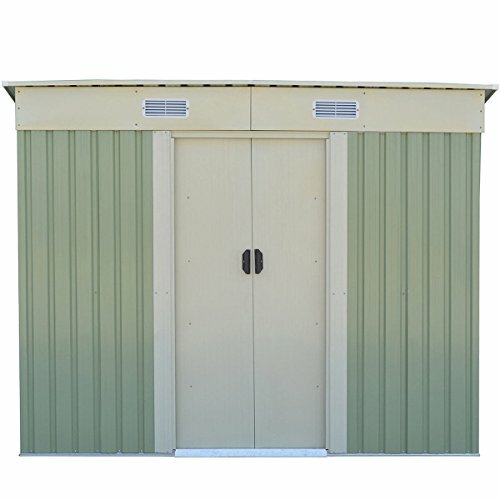 With its white and light green appearance, our tool house will add elegance to your home, You won’t be disappointed after owning it, It has two sliding doors and four windows, The sliding door is very convenient for you to use and the windows are designed to refresh the air, Our tool house is made of color plate and galvanized sheet, which makes it study and stable, You can be assured of its security, It can serve you for a long time. 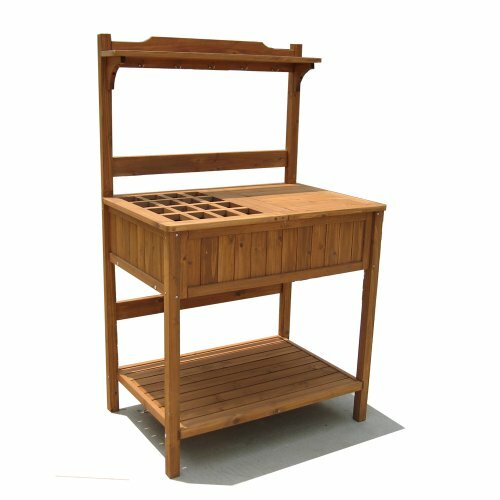 And it can store many things.